This is a BC topic. Amortization (2-9-2015) An important use of a (finite) series – Find you mortgage payment without calculus. Which Convergence Test Should I Use? Part 2 (2-16-2018) Making the best choice. REVIEW NOTES Type 10: Sequence and Series Questions (4-6-2018) A summary for reviewing sequences and series. The College Board is pleased to offer a new live online event for new and experienced AP Calculus teachers on March 5th at 7:00 PM Eastern. I will be the presenter. The topic will be AP Calculus: How to Review for the Exam: In this two-hour online workshop, we will investigate techniques and hints for helping students to prepare for the AP Calculus exams. 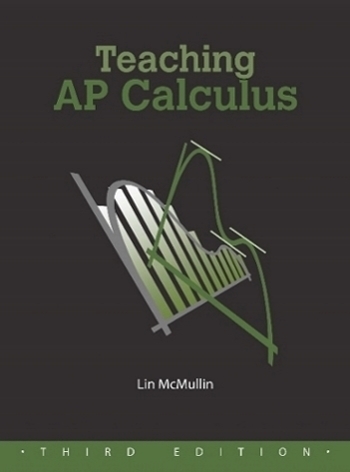 Additionally, we’ll discuss the 10 type questions that appear on the AP Calculus exams, and what students need know and to be able to do for each. Finally, we’ll examine resources for exam review.